Grab the Popcorn, Tampa Theatre’s Summer Classics are Here! A classic never gets old! 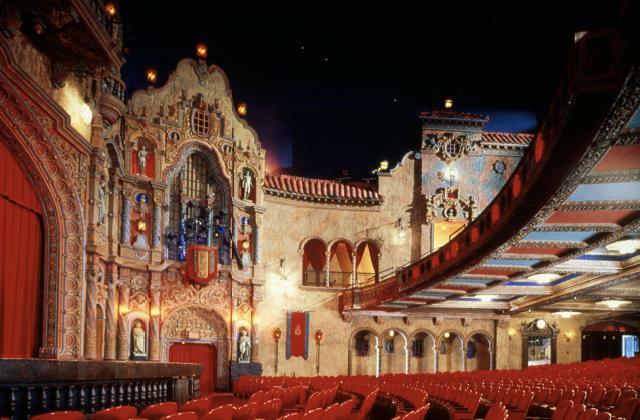 Starting on Sunday, June 2, the Tampa Theatre will kick-off this year’s Summer Classics series! The summer-long series will begin with “The Adventures of Robin Hood,” and will include 13 timeless titles such as “Gone With The Wind,” “Casablanca,” “From Russia With Love,” and many more! Don’t miss your chance to celebrate 100 years of movie history by enjoying these vintage films in a historic city landmark! Shows will play each Sunday at 3 p.m., through August 25. Tickets are $9 for adults, with discounts available for children, seniors and military members.